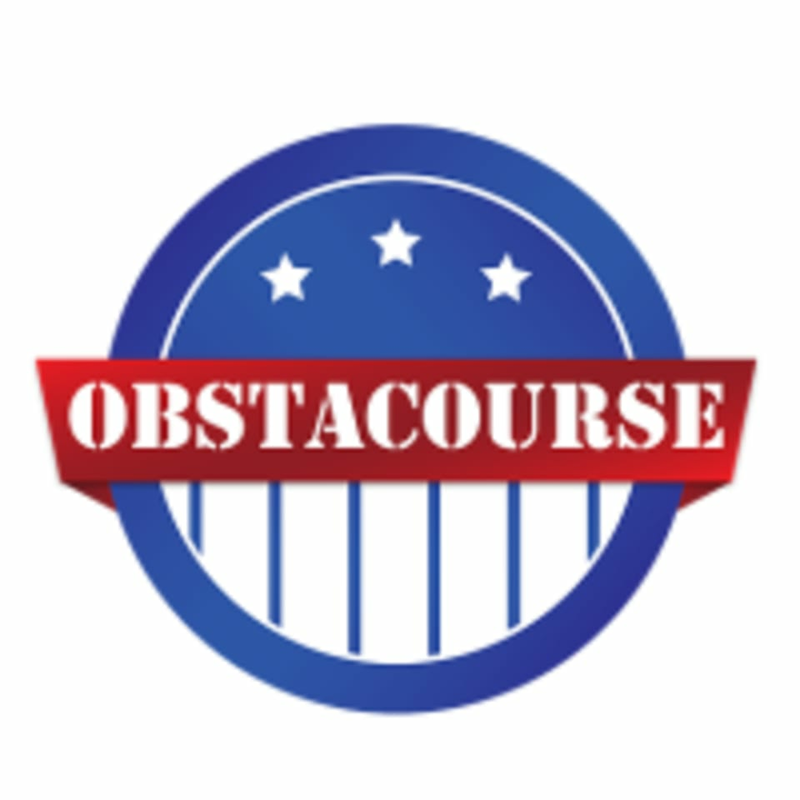 Start taking classes at ObstaCourse Fitness and other studios! ObstaCourse Fitness is a place where you empower yourself to live your life to the fullest. Where you gain strength, endurance, energy, and confidence. Everyday is a different workout that includes high-intensity interval training (HIIT), cardio, core, and strength training exercises. They'll provide you with a variety of circuit training classes that are fun and challenging, in a non-judgmental gym, surrounded by positive and encouraging people. They recommend that you show up 10 minutes before class begins so that they can check you in. Please bring a towel and water. They have filtered water available to refill your bottle. Bottled water and healthy snacks are also available for purchase from their vending machine. ObstaCourse Fitness is located at 2636 Broadway St., Redwood City, CA. Rosa is nice and thorough:) Always willing to help! This class is really good! The instructors (Keith and Hector)are helpful and fun! Keith pushes you to your limits. It’s always a productive workout. Great work out!!! Clean spacious gym! Motivating! Great workout! Keith was motivating and helpful. Gym is spacious and clean! Very organized and all weights and equipment are clean and new. I will return for sure! I've tried home gyms. I've tried crossfit, I've tried Pilates and yoga - couldn't reach my fitness goals and sustain my workout routine in ANY of those. Come to Obstacourse to GET RESULTS. Guidance from coaches, diverse and challenging workouts, and the supportive community will help you get where you want in your fitness journey. I've been coming here for weeks now and I'm challenged every day - whether it's strength training or HIIT/cardio. I even come to workout on Fridays, that would never happen if I stuck to my apartment complex gym. Come and experience this studio for yourself, you'll probably not want to try another similar workout anywhere else. Great workout. The space is vwry new, so everything smells plasticy and new. Otherwise, good workout. Instructor was good, but if you have any injuries, you should be prepared to come up with modifications yourself. The workout itself is fine but the instructors had low energy and I didn’t see them correct anyone’s form.